Decorating Contest and Santa House plus activities/ holiday specials at participating merchants. 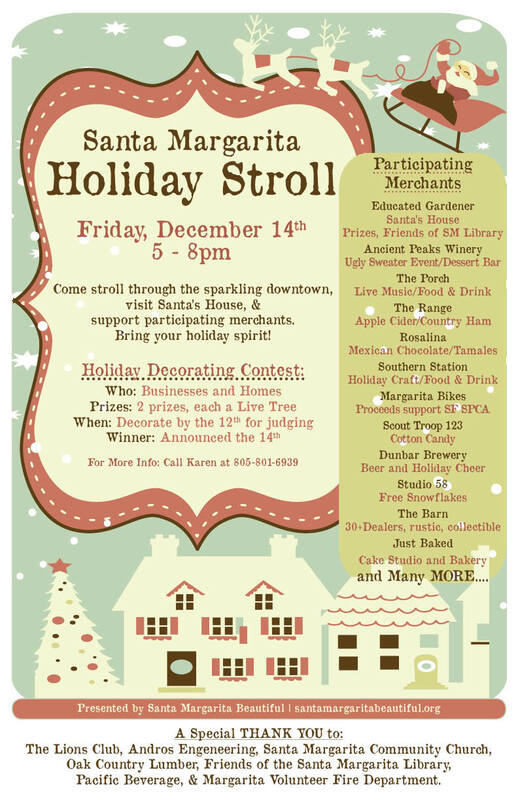 Come out and enjoy this fun, family friendly event and bring your holiday spirit! organization dedicated to community improvement activities and beautification through community involvement.